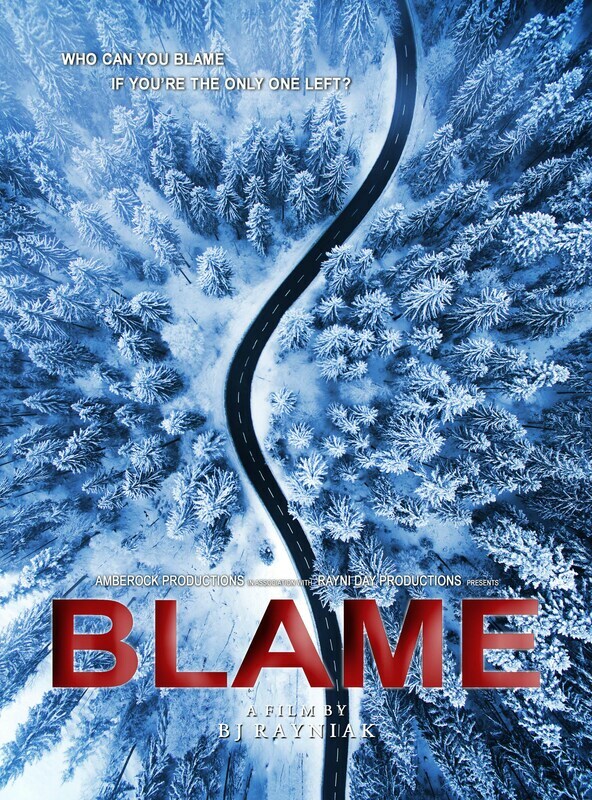 Click here to read the Kenosha News article about our new suspense thriller film, BLAME! 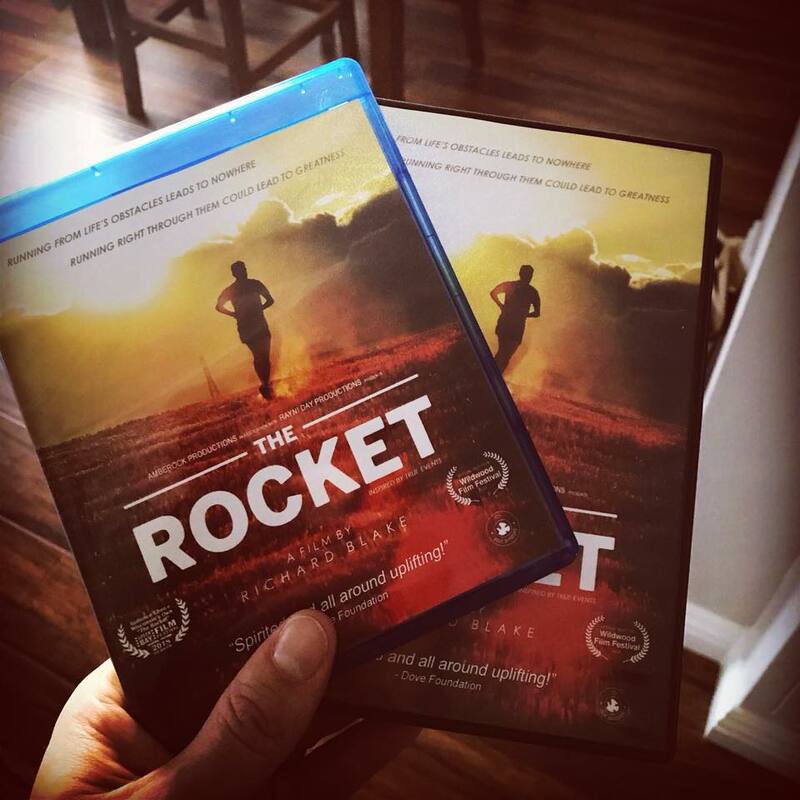 The Rocket is available on DVD & Blu-Ray! 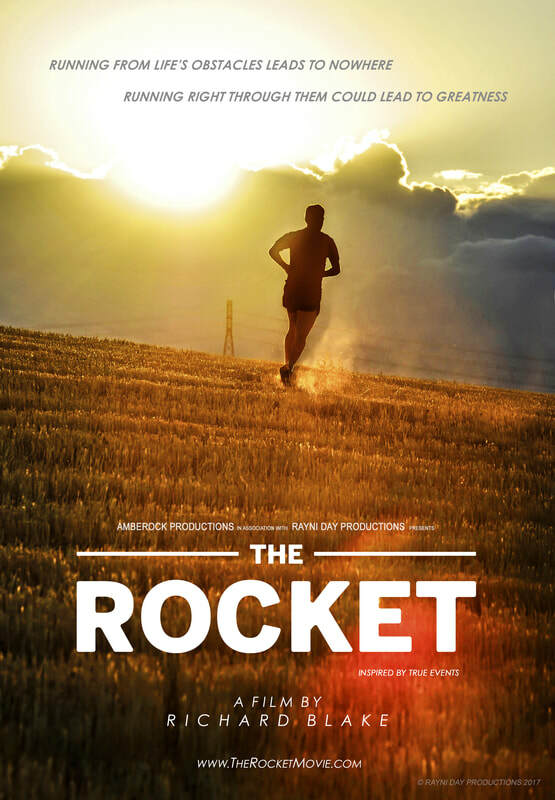 THE ROCKET TEASER TRAILER IS HERE! 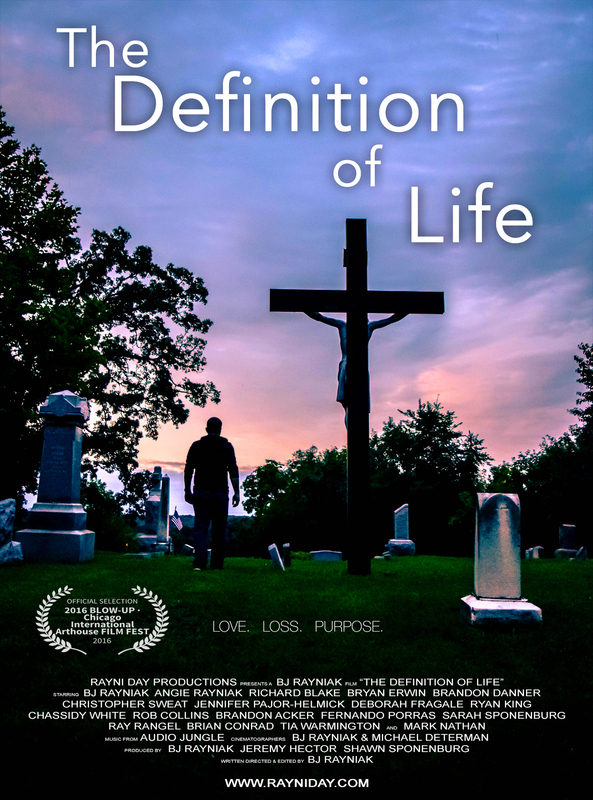 We are excited to announce the official online release of our 30 minute Indie Film "The Definition Of Life." This is the first released poster for our short independent film titled "The Definition of Life." And stop by our photo gallery for some behind the scenes pics! 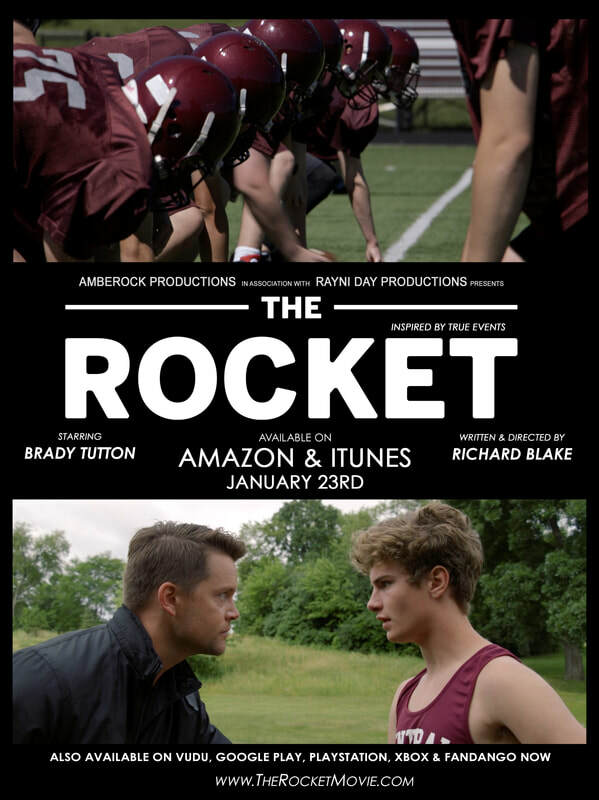 Stay tuned for the official trailer release!